This lecture provides an introduction to chemical strategies for the design of nanostructures in different dimensionalities, ranging from nanoparticles, rods and wires, layered structures and thin films to extended networks. These strategies will be contrasted with the lithographic top-down techniques used in the semiconductor industry. We will emphasize concepts involving weak interactions, such as hydrogen bonds, hydrophobic interactions and liquid crystals, coordinative bonds in supramolecular systems, colloidal interactions, self-assembly, as well as templating techniques for the generation of nanostructures. 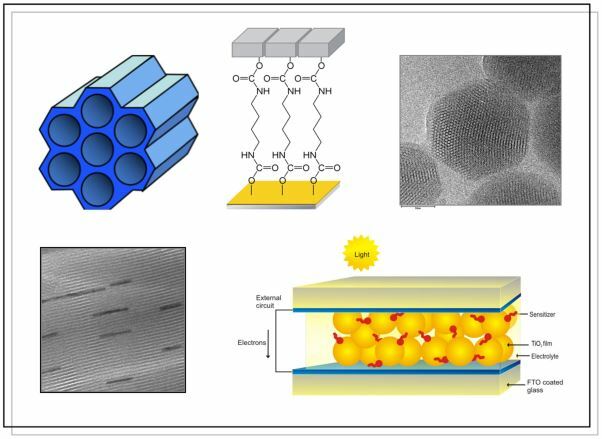 In the second part of the lecture, we will cover present and potential applications of nanostructured materials, including solar energy, chemical sensors, molecular wires, and targeted drug release.